Pictured from left to right are son Joshua, Dean Johnson, wife Deborah, daughter Breann, and son Dean. Deep ​Puyallup Heritage – Dean’s great, great grandfather, Perry Summerfield, served on the very first Puyallup City Council alongside Ezra Meeker, helped found the Puyallup Fair and served on the Board of Directors, served as City of Puyallup Constable (Police Officer), was superintendent of the Pierce County Poor Farm and earned his living as a raspberry farmer. Diverse Educational Ties – Dean’s parents both graduated from Puyallup High School, his wife Deborah works at Roger’s High School, and his daughter teaches at Waller Road Elementary. 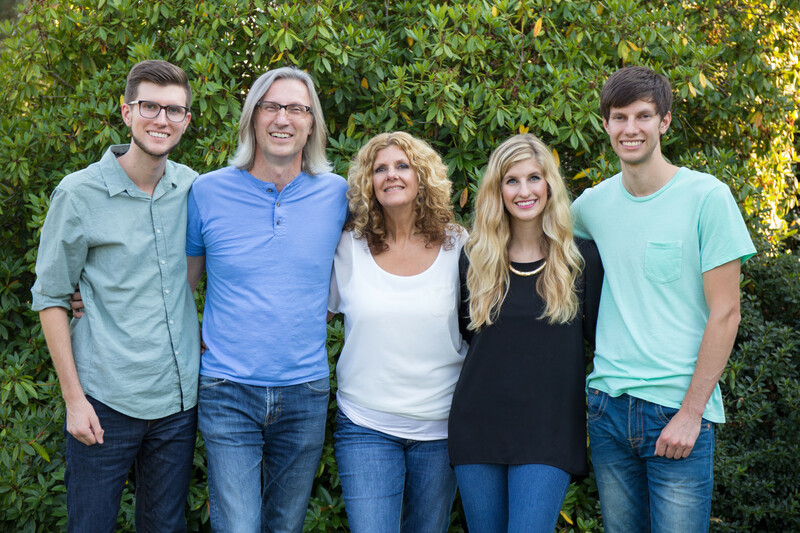 Dean and Deborah also homeschooled their 3 children through high school, all of whom graduated from colleges as diverse as Azusa Pacific University and Seattle Pacific University.